Those looking for remodeling contractors in Northeast Ohio need not look further. Home Sweet Home is a remodeling company serving the Fairlawn, Medina, and Hudson areas among many others. Whether it’s kitchens, bathrooms, roofing/siding, or even brand new construction projects, Home Sweet Home has the team for the job. They bring a strong, twenty-year history in the remodeling industry to the table. Furthermore, this is a remodeling company that offers unparalleled variety in both residential and commercial remodeling services. The backbone of any construction or remodeling project is a solid plan. Utilizing modern, 3D architectural software, Home Sweet Home can develop a design plan for an exceptional remodeling process. This software is capable of producing high-quality renderings of your desired project, giving you the opportunity to see the finished product before construction even begins. Home Sweet Home is a remodeling company that can produce a comprehensive blueprint for your project. Their process eliminates frivolous expenses and unnecessary complications, keeping consistent budgets with a team of skilled tradespeople. In addition with being trusted remodeling contractors, Home Sweet Home also works with some of Northern Ohio’s best architects. You will get the quality you expect and more. Your kitchen is likely a gathering place for your guests. With Home Sweet Home, you can build the kitchen of your dreams to display with pride. Home Sweet Home can make the most of your floor plan, creating a design for perfect flow for house visitors. When remodeling a kitchen, it is important to find remodeling contractors that care about your wants and needs. 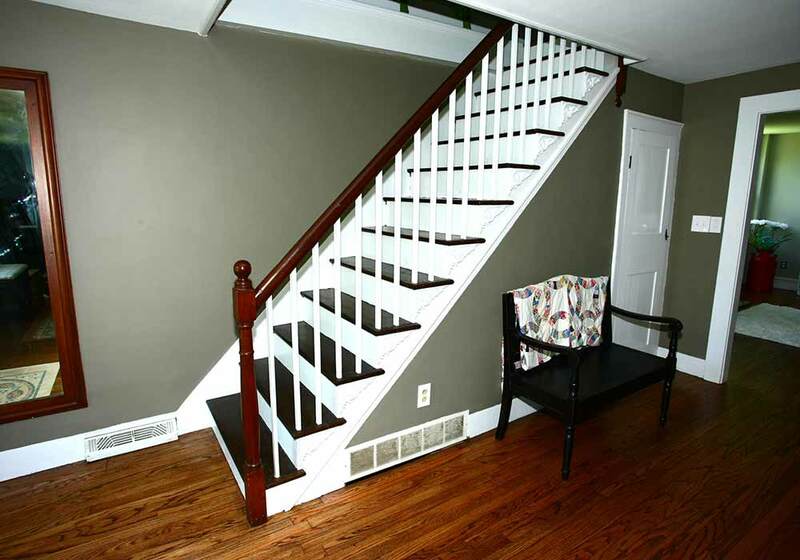 Home Sweet Home Remodeling is one of the most involved remodeling companies in Northeast Ohio. Furthermore, they have extensive resources to give you a smooth and easy remodeling process. Your bathroom should be a comforting escape from the outside world, and Home Sweet Home can remodel your bathroom into your own personal spa. They will listen to your desires and concerns while also preparing comprehensive blueprints and 3D diagrams to show you the bathroom of your dreams. If your bathroom or any other space in your home needs a makeover, do not hesitate to contact Home Sweet Home Remodeling. They will work tirelessly to perfect your construction project.